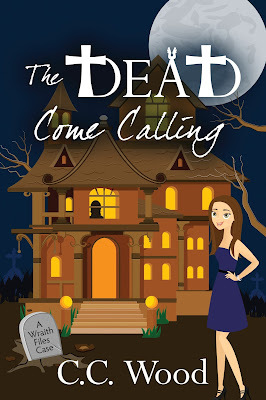 Release Day for “The Dead Come Calling” by C.C. Wood! Book Sale! Romantic Comedy 2 Book Bundle for 99 cents!